Sunny days are here! Let the games begin. Time to get ready for spring and summer. 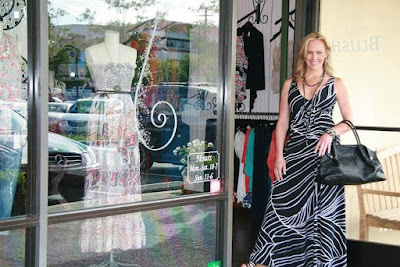 Blush Boutique is stocked with dresses, shorts, flowy tops and spring trends. Get your game on and check out our latest and greatest! 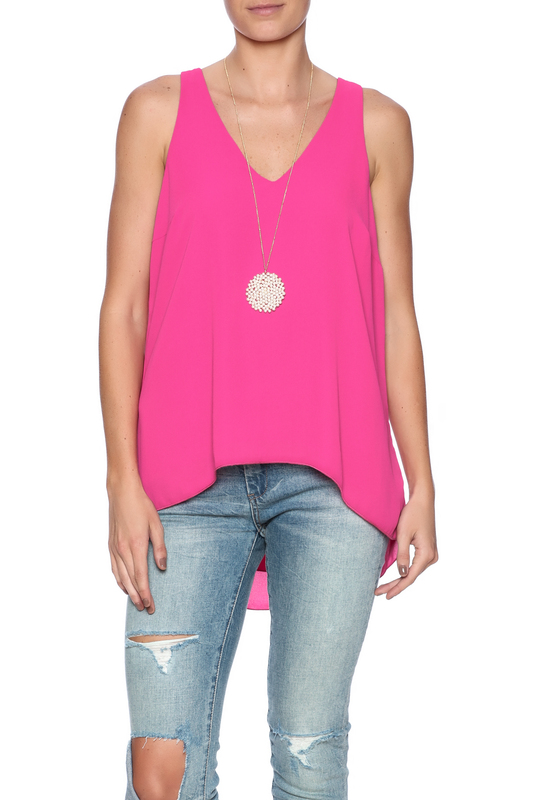 Show off your arms and shoulders with a spaghetti or tank style soft flowy top. 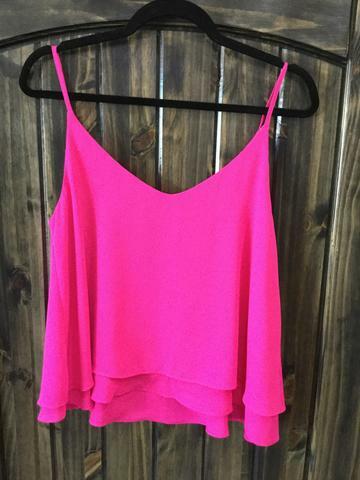 Loving this striking Fuschia color which is sure to turn heads and get you noticed! It's great to pair with ripped jeans or under a blazer for a more polished look. Blush Boutique is all about comfort and style. You have to feel good to look good! I personally hand pick pieces each week that I wear and live in. I'm a get-up-and-go girl, so I've got to be comfortable 24-7. Jeans are one of my favorite pieces to dress up. 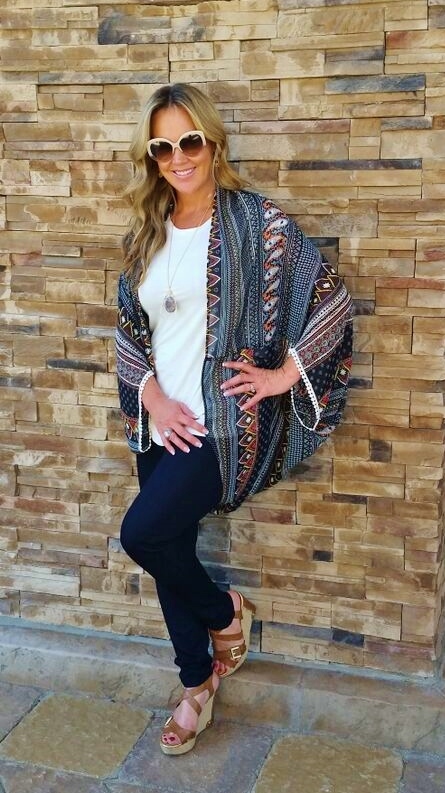 I love pairing my Flying Monkey jeans with a flowy top or kimono. There are so many ways to switch it up while staying cute and comfy. This just in! 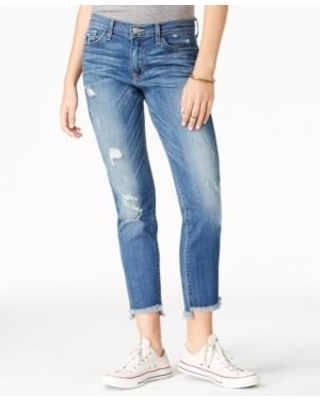 Blush Boutique Calabasas and Thousand Oaks stocked with cute Flying Monkey ripped jeans. Perfect for Spring and Summer! Get a little retail therapy in at Blush Boutique Calabasas and Thousand Oaks! 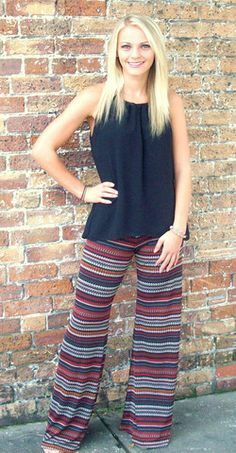 Hip and colorful palazzo pants are hot as ever! 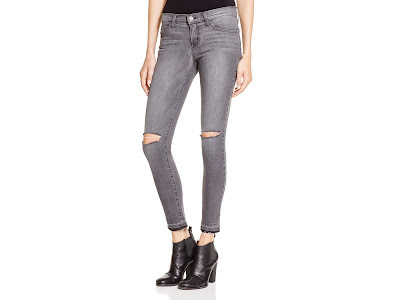 They're flattering, comfortable, cute and hug in all the right places. Show your inner wild child with a pair of Veronica M palazzo's. Blush Boutique has everything you need for your perfect getaway!